Mosaic Serenades With A Lovely, Jazz-Infused Version of "Close To You"
Without a doubt, the Carpenters' version of "Close To You" has to be one of the most poetic songs ever recorded. The lyrics showcase a beautiful expression of love that is almost unmatched in much of today's music. 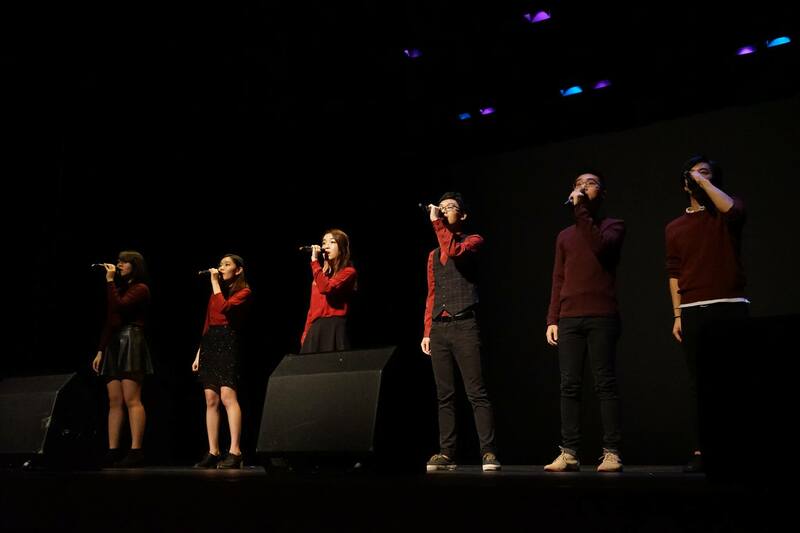 To further accent the exquisite emotions that the song conveys, Mosaic, from the University of Hong Kong adds some really fine elements of Jazz to deliver a stellar performance.